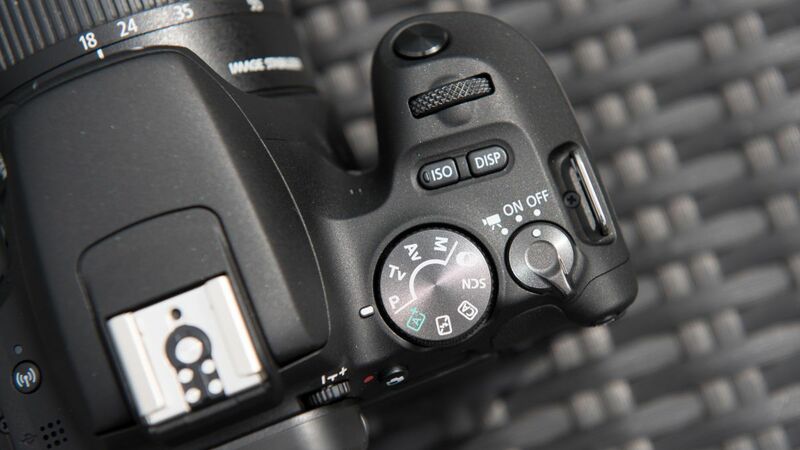 New details have emerged of an upcoming Canon EOS Rebel SL3, also known as the EOS 250D outside of the US and the EOS Kiss X10 in Japan. Nokishita has stated that the upcoming model has been registered by a Russian Certification body. It goes on to state that the camera is the successor to the Kiss X9 – the name given to the Rebel SL2 in some territories – and that the model will be officially confirmed this month. Leaked details reveal that the camera will be made available in black, white and silver finishes, much like the existing Rebel SL2. They also list a number of different lens kit options that repeatedly make reference to an 18-55mm f/4 STM lens – something Canon doesn’t currently offer. Canon’s current default Rebel SL2 kit options include either the EF-S 18-55mm f/4-5.6 IS STM or the non-stabilized 18-55mm f/3-5-5-6 III lens. The Rebel SL3 is also set to be offered in further kits, including a Double Lens kit with the 18-55mm f/3-5-5-6 III and EF 75-300mm f/4-5.6 III USM lenses, and an Essential Portrait kit that includes the 18-55mm f/4 STM and EF 50mm f/1.8 STM lenses. A Premium Lens kit is also set to include the EF-S 18-135mm f/3.5-5.6 IS USM. The model would follow the Rebel SL1 / EOS 100D and Rebel SL2 / EOS 200D that were announced in 2013 and 2017 respectively. As we noted, Canon would be unable to follow this convention and christen its new camera ‘EOS 300D’ as such a model already exists (although, technically, so does the Canon 250D). Last year, Canon added a more junior Rebel T100 / EOS 4000D and EOS Rebel T7 / EOS 2000D pair of DSLRs to its stable, in addition to the EOS M50 mirrorless camera. More recently, it has focused on its EOS R mirrorless system, introducing the EOS R and EOS RP models.